I have sold a property at 101 9584 MANCHESTER DR in Burnaby. INVESTORS and First time Buyers Alert! Rental friendly building! Rarely available Garden-Corner suite with 2 bedrooms and Den. In-suite laundry, laminate flooring in living room and a fairly private patio with plenty of green space. 1 secure parking spot, locker and 2 pets are allowed. Great location with super easy access to Skytrain, Lougheed Mall, Parks, School and Amenities. Please visit our Open House at 101 9584 MANCHESTER DR in Burnaby. I have listed a new property at 101 9584 MANCHESTER DR in Burnaby. I have sold a property at 308 9857 MANCHESTER DR in Burnaby. Nicely reno'd one bedroom condo at Barclay Woods! Updated kitchen with granite counters, undermount sink and solid wood cabinetry, granite tile flooring in kitchen, dining area and bathroom, laminate flooring in living room and bedroom. Bathroom with updated granite counters, undermount sink and solid wood cabinets. Spacious living room and large bedroom both with sliders out to balcony with outlook to quiet side of building. Great location! Walk to Skytrain and shops and services of Lougheed Town Centre. Excellent amenities: a fully equipped gym and sauna, plus beautiful gardens and courtyard. This well managed complex has many recent updates including new roof, new decks and new elevators. Rentals allowed! Please visit our Open House at 308 9857 MANCHESTER DR in Burnaby. Nicely reno'd one bedroom condo at Barclay Woods! Updated kitchen with granite counters, undermount sink and solid wood cabinetry, granite tile flooring in kitchen, dining area and bathroom, laminate flooring in living room and bedroom. Bathroom with updated granite counters, undermount sink and solid wood cabinets. Spacious living room and large bedroom both with sliders out to balcony with outlook to quiet side of building. Great location! Walk to Skytrain and shops and services of Lougheed Town Centre. Excellent amenities: a fully equipped gym and sauna, plus beautiful gardens and courtyard. This well managed complex has many recent updates including new roof, new decks and new elevators. Rentals allowed! **OPEN HOUSE** Sunday July 29, noon - 1:30 pm. Nicely reno'd one bedroom condo at Barclay Woods! Updated kitchen with granite counters, undermount sink and solid wood cabinetry, granite tile flooring in kitchen, dining area and bathroom, laminate flooring in living room and bedroom. Bathroom with updated granite counters, undermount sink and solid wood cabinets. Spacious living room and large bedroom both with sliders out to balcony with outlook to quiet side of building. Great location! Walk to Skytrain and shops and services of Lougheed Town Centre. Excellent amenities: a fully equipped gym and sauna, plus beautiful gardens and courtyard. This well managed complex has many recent updates including new roof, new decks and new elevators. Rentals allowed! **OPEN HOUSE** Sunday July 22, 2:30-4pm. I have listed a new property at 308 9857 MANCHESTER DR in Burnaby. Nicely reno'd one bedroom condo at Barclay Woods! Updated kitchen with granite counters, undermount sink and solid wood cabinetry, granite tile flooring in kitchen, dining area and bathroom, laminate flooring in living room and bedroom. Bathroom with updated granite counters, undermount sink and solid wood cabinets. Spacious living room and large bedroom both with sliders out to balcony with outlook to quiet side of building. Great location! Walk to Skytrain and shops and services of Lougheed Town Centre. Excellent amenities: a fully equipped gym and sauna, plus beautiful gardens and courtyard. This well managed complex has many recent updates including new roof, new decks and new elevators. Rentals allowed! **OPEN HOUSES** Saturday & Sunday, June 23 & 24, 2-4 pm. INVESTORS and First time Buyers Alert! Rental friendly building! Rarely available Garden-Corner suite with 2 bedrooms and Den. In-suite laundry, laminate flooring in living room and a fairly private patio with plenty of green space. 1 secure parking spot, locker and 2 pets are allowed. Great location with super easy access to Skytrain, Lougheed Mall, Parks, School and Amenities. Very close to the New City of Lougheed Re-development. I have sold a property at 216 9857 MANCHESTER DR in Burnaby. 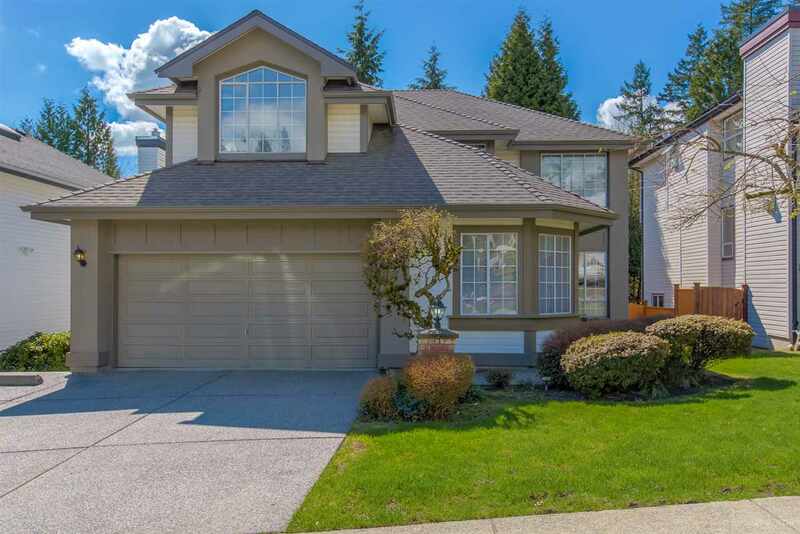 I have listed a new property at 216 9857 MANCHESTER DR in Burnaby. I have sold a property at 503 9857 MANCHESTER DR in Burnaby. Open House. Open House on Sunday, April 10, 2016 1:00 PM - 3:00 PM Full cooperation. Please send clients through with business card if possible. Please visit our Open House at 503 9857 MANCHESTER DR in Burnaby. Open House on Sunday, April 10, 2016 1:00 PM - 3:00 PM Full cooperation. Please send clients through with business card if possible. Wow! What a deal! First HOME or INVESTMENT! Affordable living space in Burnaby, close to Skytrain, Shopping, Lougheed Mall, & other amenities. LARGE 1 bedroom, PET friendly, full rentals allowed. TILE flooring throughout (no carpet cleaning or replacing needed), granite counter tops in kitchen and bathroom, secured underground parking, exercise room, sauna/steam room. A must see! I have listed a new property at 503 9857 MANCHESTER DR in Burnaby. Wow! What a deal! Maintenance free investment, or first home. Affordable living space in Burnaby, close to Skytrain, Shopping, Lougheed Mall, & other amenities. Pet friendly, full rentals allowed. Tile flooring, secured underground parking, sauna/steam room. A must see! I have sold a property at 307 9880 MANCHESTER DR in Burnaby. GORGEOUS RENOVATED UNIT!!! 953 sqft SPACIOUS UPPER INSIDE UNIT. 2 bedroom 1 bathroom with beautiful white kitchen cabinets, Granite countertops and Stainless Steel appliances. Large soaker tub in bathroom with lovely tile surround. In floor heating in kitchen and bathroom. In-suite laundry! Large master bedroom has a bonus nook area and walk in closet. Brand new carpet throughout unit and freshly painted. Faces greenspace and tranquil creek. 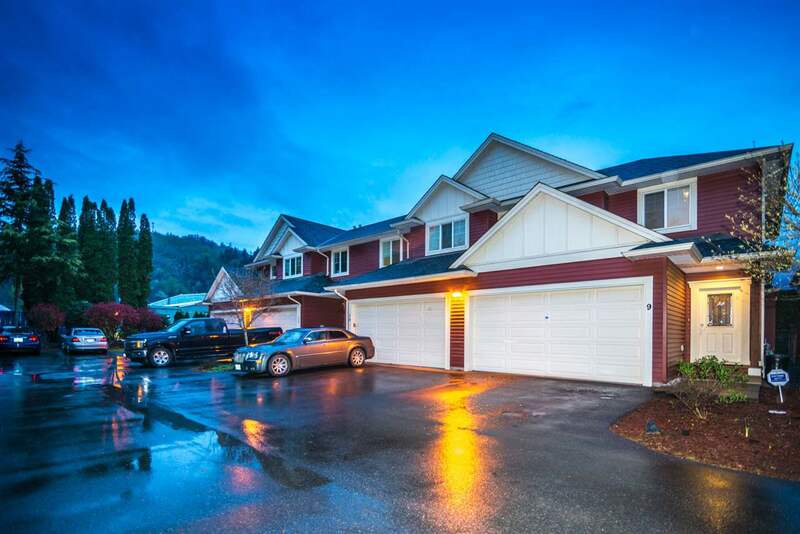 Walk to Loughees Town Centre, Skytrain, Recreation & shopping nearby. This unit is STUNNING and will go fast! First Showings on March 19th & 20th from 2-4pm.